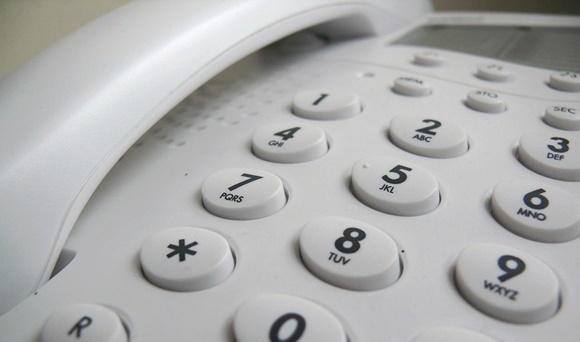 HM Revenue and Customs (HMRC) has warned of a 360% increase in the number of landline phone scams from fraudsters purporting to represent the UK’s tax authority. Following a crackdown on fake emails and mobile text messages, fraudsters appear to be switching their attentions to landlines, posing as tax officials threatening legal action or jail. In January, fraudsters ramped up their phone scam efforts, targeting those yet to submit their 2017/18 self-assessment tax returns. HMRC confirmed it had received 60,000 reports of landline phone scams in the six months to January 2019, with cold calling publicly available phone numbers now one of the last remaining options for fraudsters. In the last 12 months, HMRC has worked closely with Ofcom to close up to 450 phone lines used by fraudsters. Ofcom said that almost 26 million UK households had active landline phones, putting them all at risk of these type of phone scams. HMRC confirmed it would only ever call individuals on the landline to seek payment for unpaid tax; a debt that the person in question would already be aware of via other means such as a letter from the tax authority. Pauline Smith, Head of Action Fraud, an organisation for individuals in England, Wales and Northern Ireland to report attempts of fraud or cybercrime, urges people not to “assume anyone who calls you is who they say they are”. “If a person calls you and asks you to make a payment, log in to an online account or offers you a deal, be cautious and seek advice,” added Smith. Your TaxAssist Accountant is on hand to field any queries you may have regarding suspicious telephone communications relating to your personal or business tax affairs. If you have any niggling doubts that you have been a victim of a fake HMRC telephone call, don’t hesitate to call us on 0800 0523 555 and we will clarify the situation and put your mind at ease.